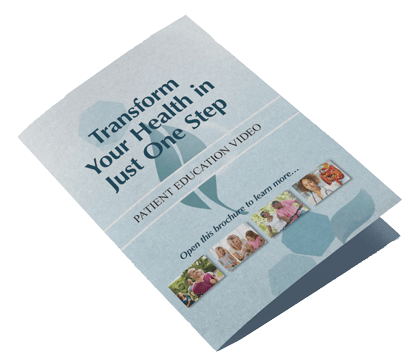 Video brochure for, “Advanced Stool Testing Package: The Answer to Unexplained Chronic Illness” 9”x12” Hard cover video brochure with literature pocket, 7” high-definition screen, 2 hour battery life, loaded with patient education video, incl. mini USB recharging cable. Easy to clean. 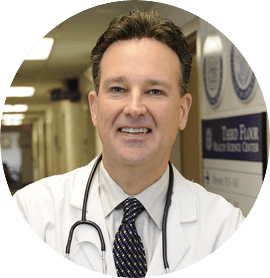 Hand the video brochure to your patient and let it do the rest. Use it thousands of times!